" Anywhere you want, any time you want. ". 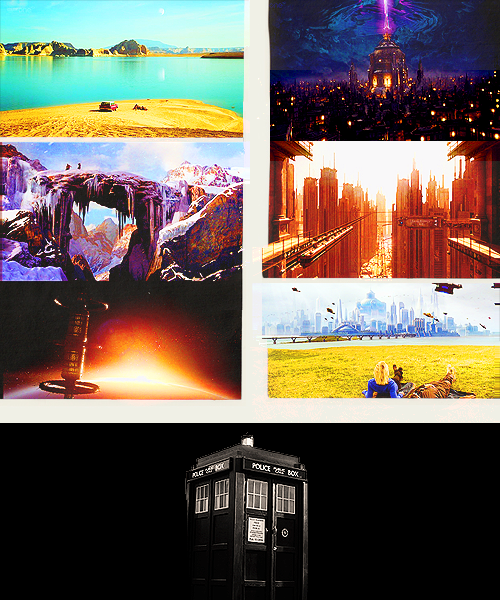 One condition, it has to be amazing.. Wallpaper and background images in the Doctor Who club tagged: doctor who fan art tumblr. 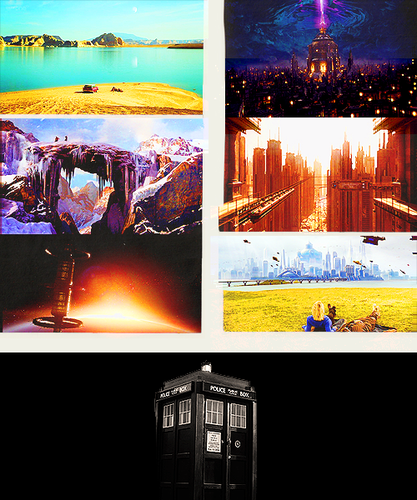 This Doctor Who fan art might contain diner, street, city scene, urban setting, business district, and downtown.